For centuries the idea of Solomon's Temple has captured the imagination of people around the world. It has given its name to the sacred Order of the Knights Templar and in turn became part of the modern world of Freemasonry. But what is the truth about this mysterious place? 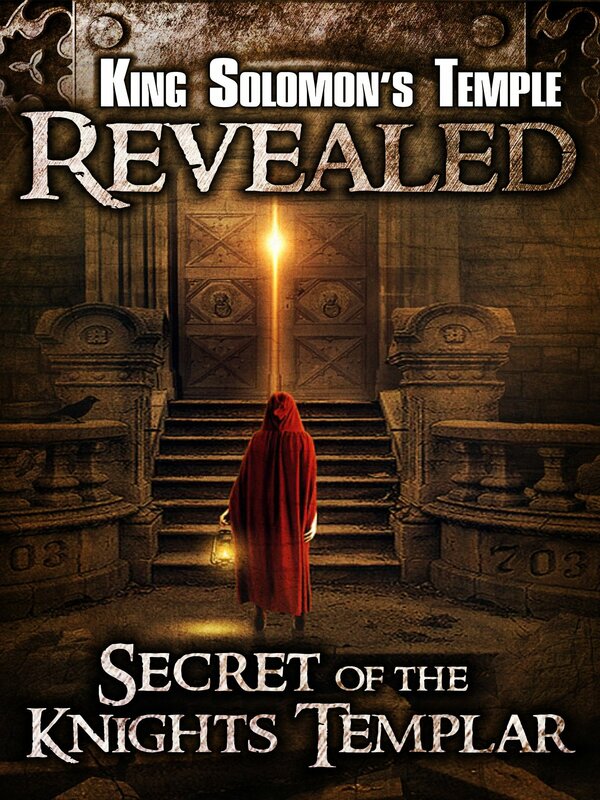 We discover the secret of the Knights Templar, the truth of Freemasonry, the existence of the Holy Grail and much more.